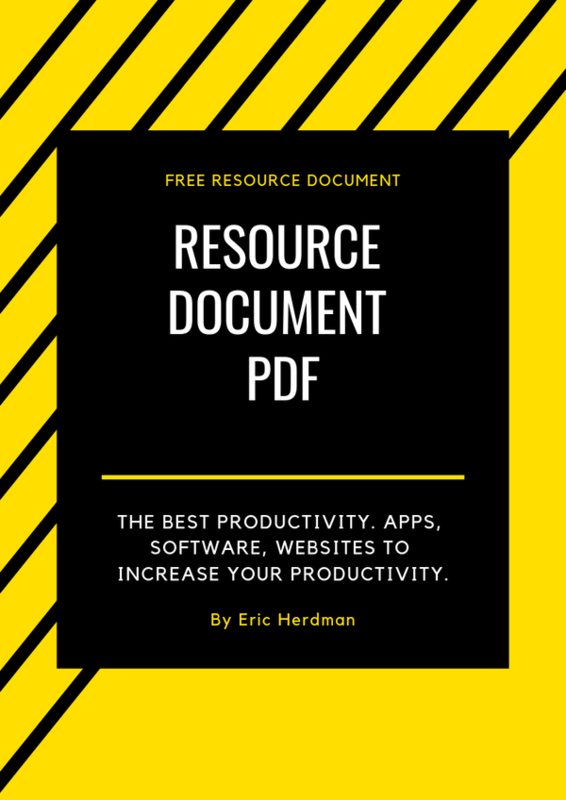 To obtain your complimentary copy of Eric Herdman's Resource Document, please sign up! Please allow emails from the Productivity Department, rob@laurierichards.com, to receive the document. If you have not received the document within one hour of form submission, please check your SPAM folder. Thank you!